Upcoming Exhibits - Jose Lozano, el que pinta Chicano Artist Jose Lozano, whose drawings and paintings have been exhibited widely, prefers to work in a series and focuses on particular themes and topics, such as Mexican wrestlers, paper dolls, Mexican movie imagery and clowns. 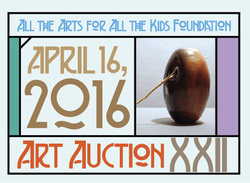 It's held near the Fullerton Museum on Harbor Blvd. This is a "Must Attend" event.